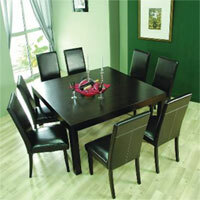 Articles and videos on ceiling fans, hanging artwork and more. 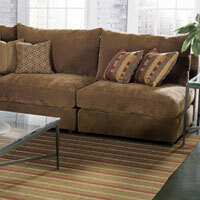 Advice on choosing the right size area rugs and other helpful information. How to measure for blinds and shades. 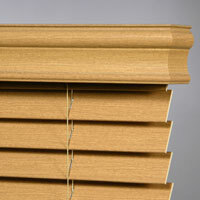 How to shorten blinds and install blinds. 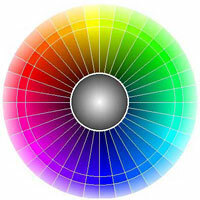 Color definitions, using contrast and more. Measuring and installation helps. Chosing the right curtain rods. 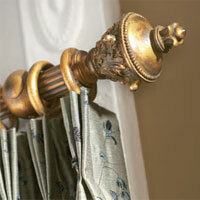 Glossary of curtain rod terms. 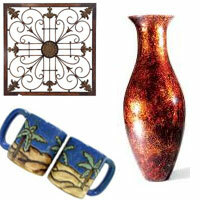 Using throw-pillows, makeover your dining room, decorating the nursery, bathroom decor and more. All about drapery linings, bay and arch window treatment ideas. Learn about drapery styles. 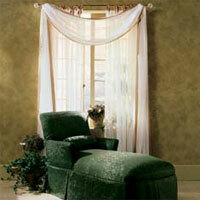 Find articles about calculate yardage needed for curtains, bedding, upholstery and more. 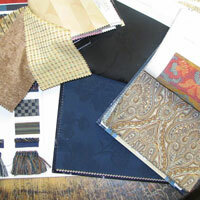 Cleaning fabrics and caring for silk. Cutting faux fur. How-To videos for repairing ceiling fans. How to install a Hunter Ceiling Fan remote control. How to install a ceiling fan. Ergonomic guidelines and why you should re-upohlster. What you should know and ask when buying new furniture. History of stained glass tiffany lamps. Picking the right size chandelier. 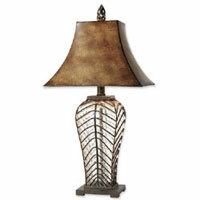 Tips and ideas for home lighting. How to hang mirrors. 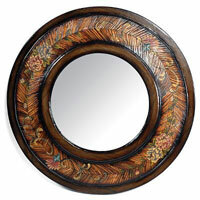 History of mirrors. Take an online tour of some of the most prestigous museums. 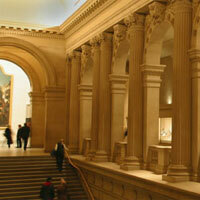 Here is listing of some of the best museums of Art. 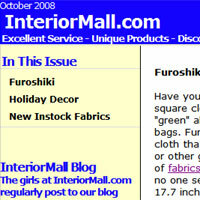 Interior decorating newsletters from Interior Mall. 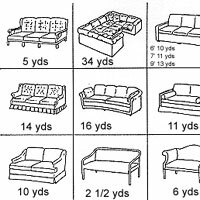 Upholstery yardage chart and links to lots of how-to make cushions and reupholster all types of furniture. From a wallpaper glossary to a quick and easy to use guide for measuring and estimating the number of rolls you need, find it here. 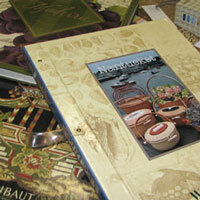 How to tips and tricks and an archive of our interior decorating newsletters.